Our Newest Wild Coffee: Colombia is our special medium bodied, single origin beans grown at 5,000-6,000 feet elevation in the beautiful Colombian town of Titiribi. This roast brews a fine cup of coffee that treats your palate to sweet, floral, fruity notes, with a hint of caramel and chocolate. Sustainably grown in partial shadow under native trees, these small batch beans in our Wild Coffee are found on a family owned estate farm. Here wild animals enjoy homes among the coffee trees, as they are part of the environment - not separate from it. Wild Coffee Colombia can be brewed with any of your favorite brewing devices (and it's also great iced). You'll pick up on a natural scent of vanilla and almonds as your java brews. These Colombian beans have an almost wine-like, caramelized, sweet taste. In our minds, Colombia and coffee may already go hand-in-hand, but there's a great reason for that. 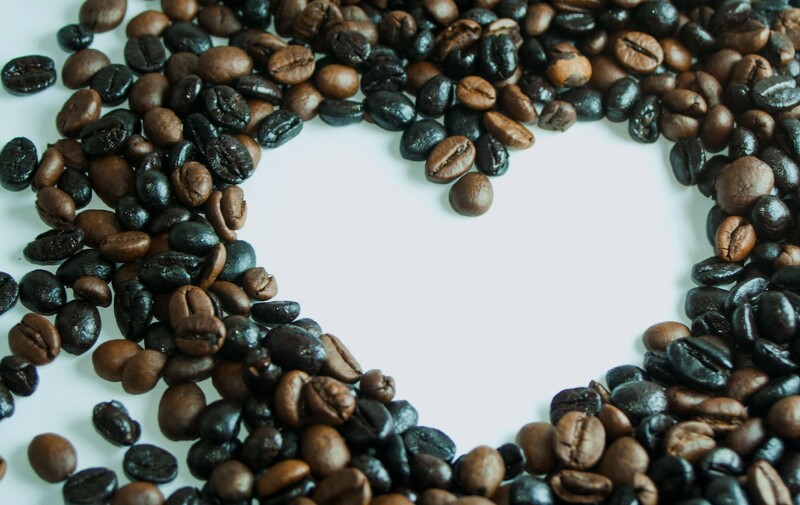 Colombian grown arabica beans are known for their incredible flavor! The family estate farm nurturing the organically grown beans for Wild Coffee Colombia is about more than just picking coffee cherries at the optimal time. They are giving valuable opportunities to many families, providing education, and widening horizons. 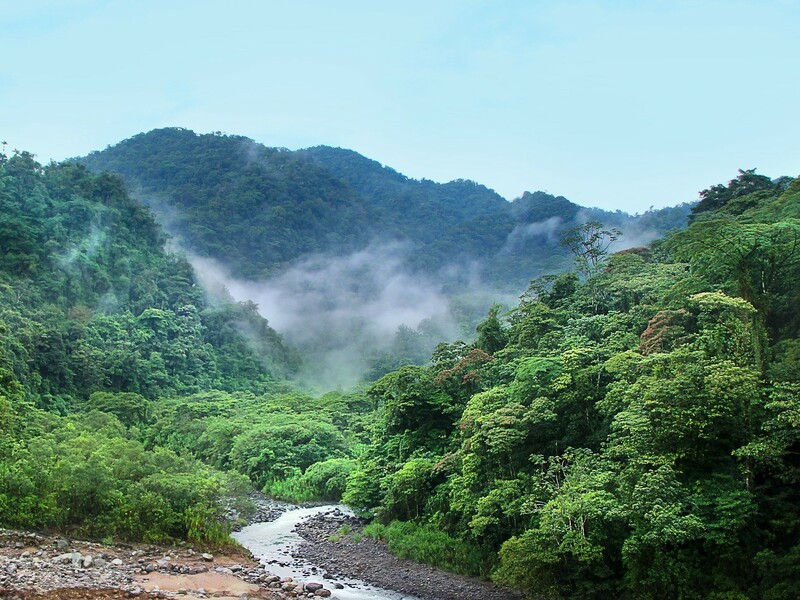 Making sure not to contaminate the rainforest environment, the coffee plantations that these single origin, fair trade beans are grown on provide homes for countless animals, creeks, plants, and flowers. This is what sustainability is all about. With a wide range of naturally occurring and mouth-watering flavors of sweet chocolate, vanilla, and almonds, Wild Coffee Colombia is a medium roast you'll surely fall for. After all, it's grown with love so you can love what you brew. When you buy from our estate family owned coffee plantations you're guaranteed more than great flavor and high quality. 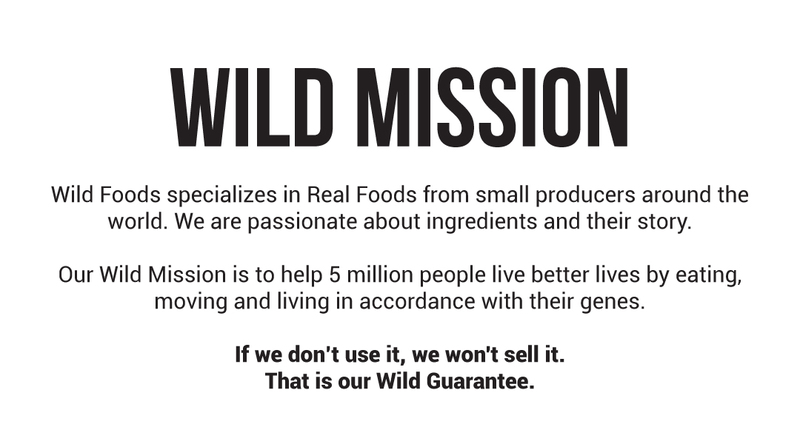 You are supporting products that are Fair Trade Certified. This means you're making a choice to support responsible companies, empower farmers and their workers, along with protecting the environment. 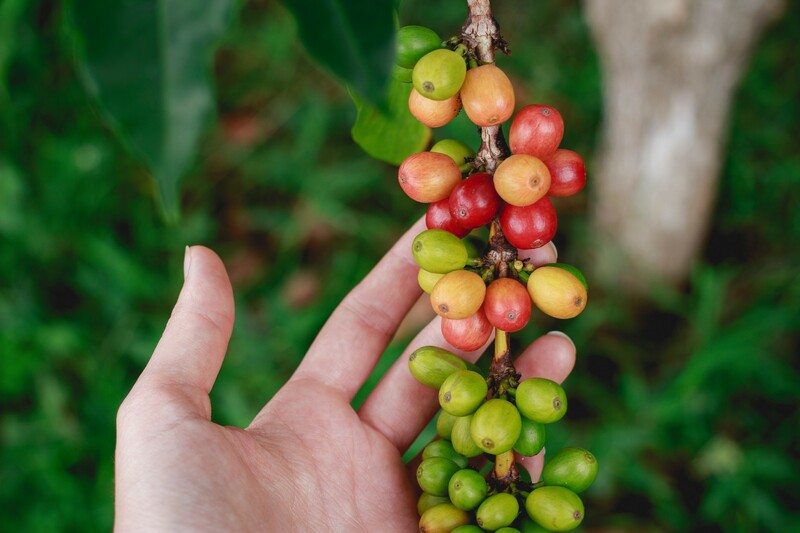 While your Wild Foods beans will obviously be arriving ready to grind and brew, did you know that coffee cherries can be eaten directly as a food? People have been known to use them in recipes like energy-rich snack balls. The largest cup of coffee ever filled was a 9-foot tall cup! This 3,487 gallon cup of joe earned a Guiness World Record in 2012. I'm confused - Is it Columbia or Colombia Coffee? This is actually a topic under much debate. A lot of people misspell ‘Colombia’ because it sounds like ‘Columbia’ when it’s spoken out loud. When you're referring to the South American country that borders Venezuela, Brazil, Peru, Ecuador and Panama, the correct spelling is: Colombia.